Today, I am showcasing the Happy Tails Bundle with a card from a recent class. 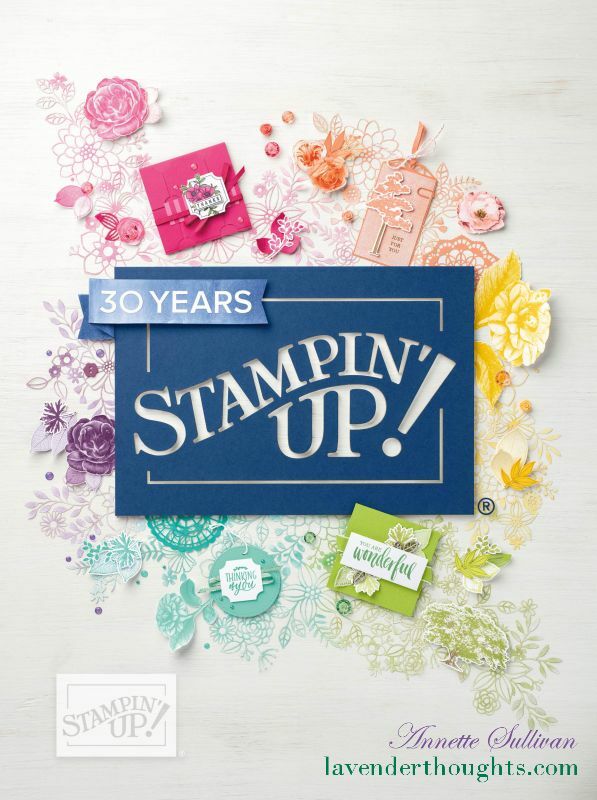 Happy Tails stamp set is used here in conjunction with some images from Waterfront and Rooted in Nature. Just a reminder that Sale-A-Bration finishes tomorrow – 31 March. Don’t forget to visit my shop and get your favourites before they are gone forever.